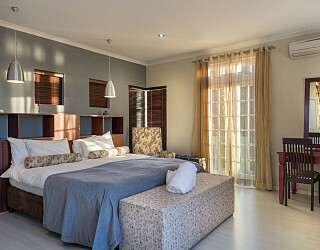 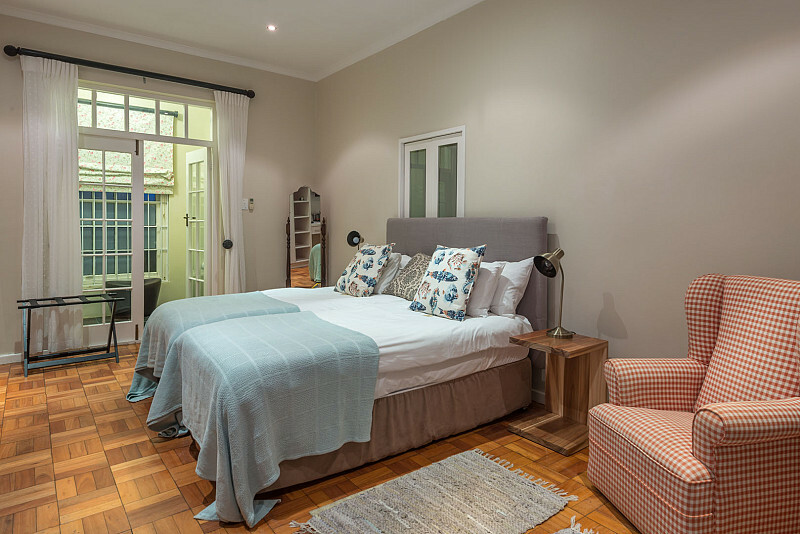 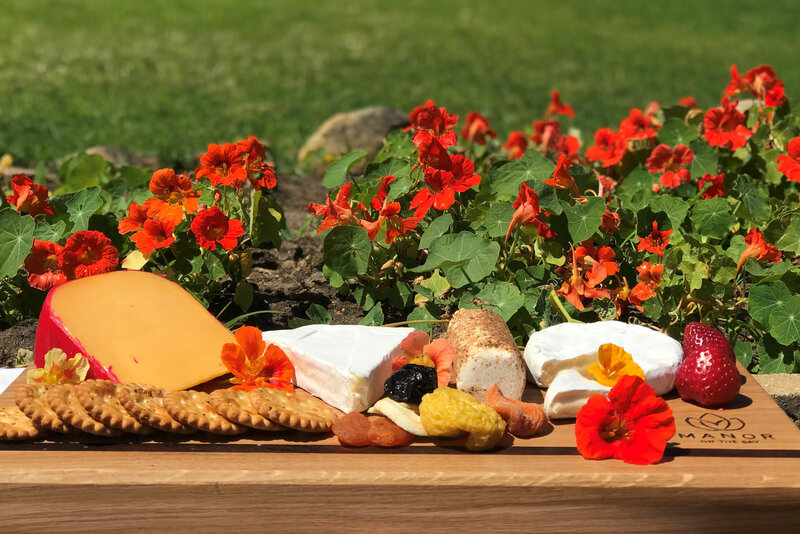 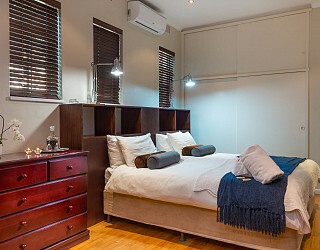 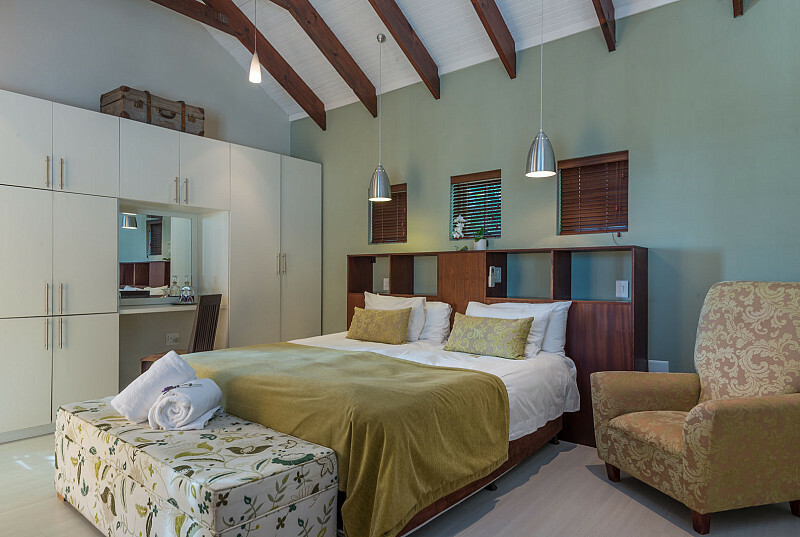 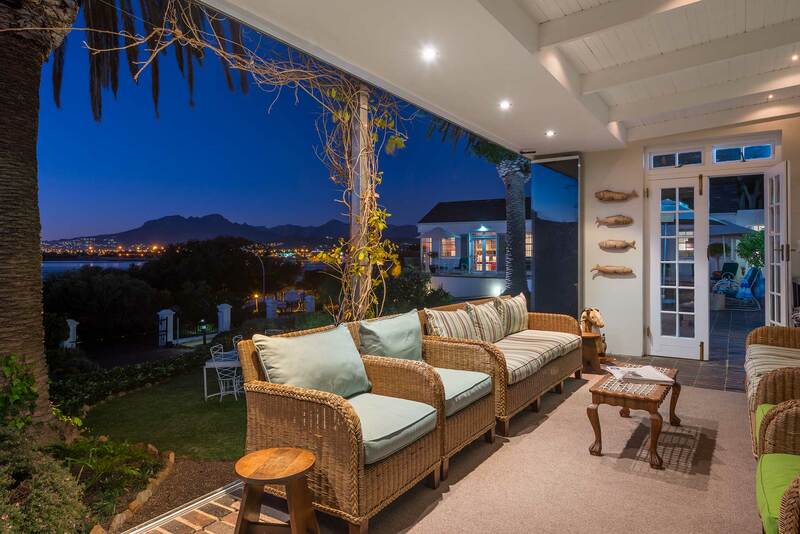 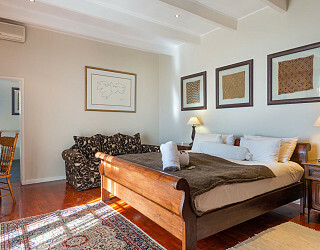 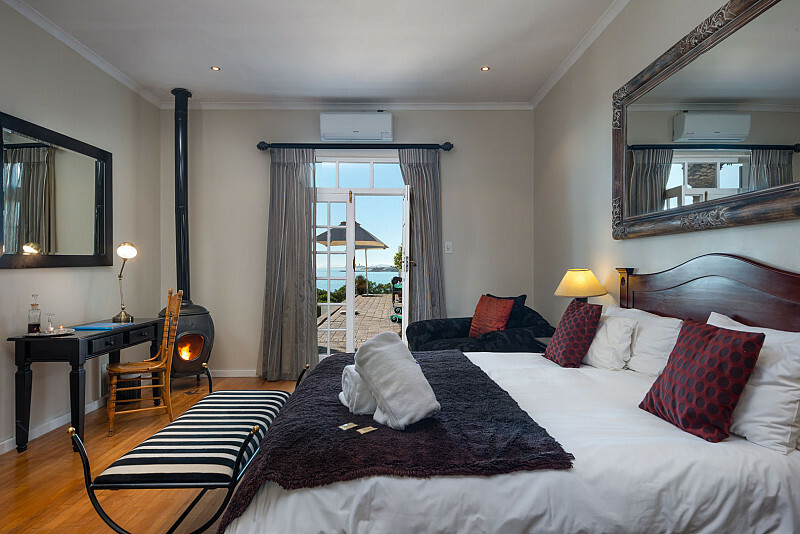 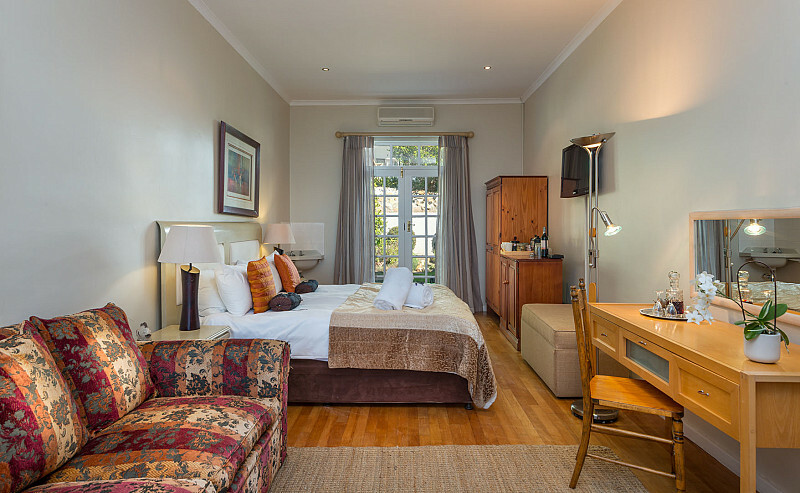 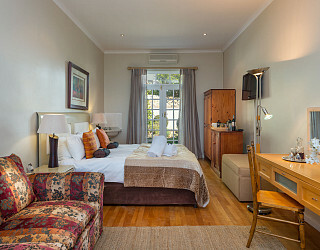 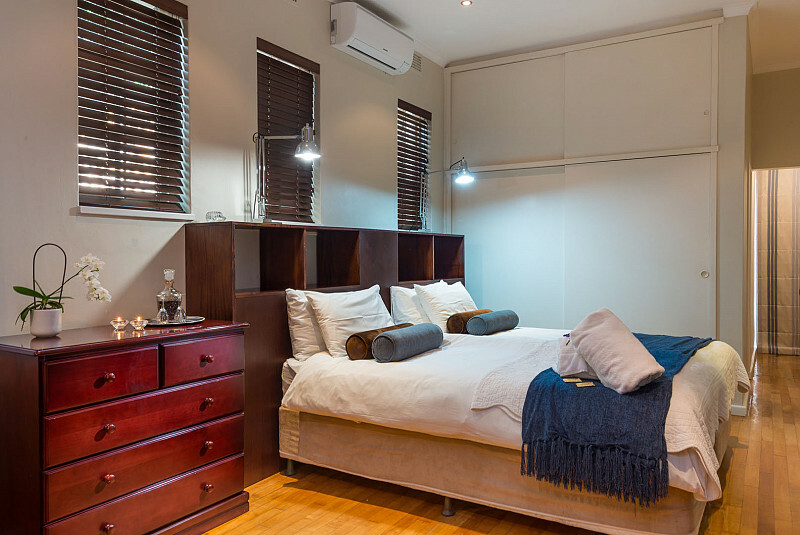 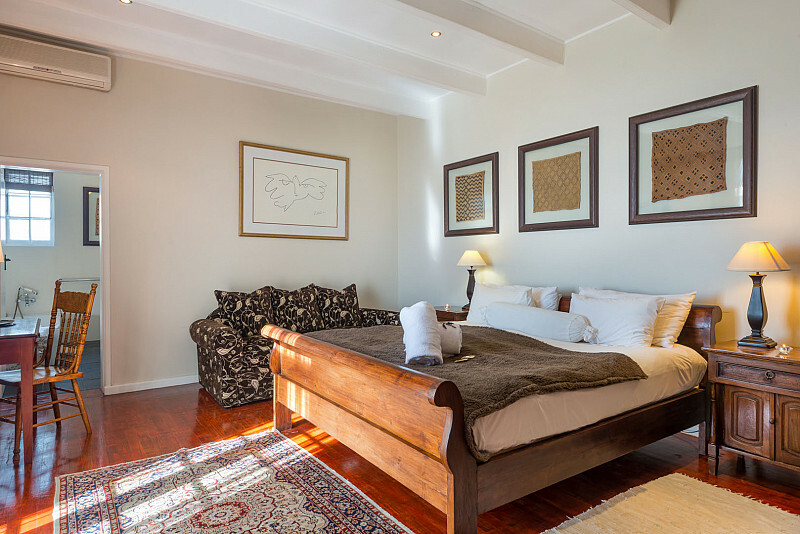 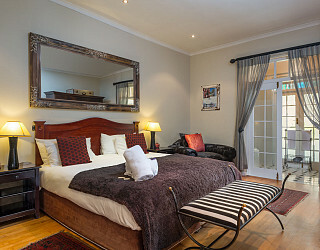 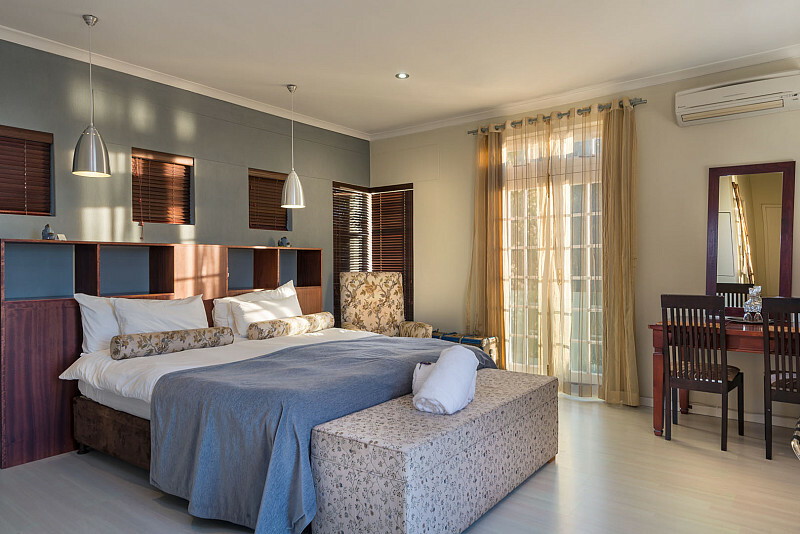 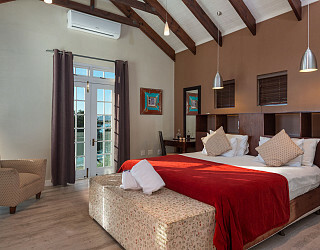 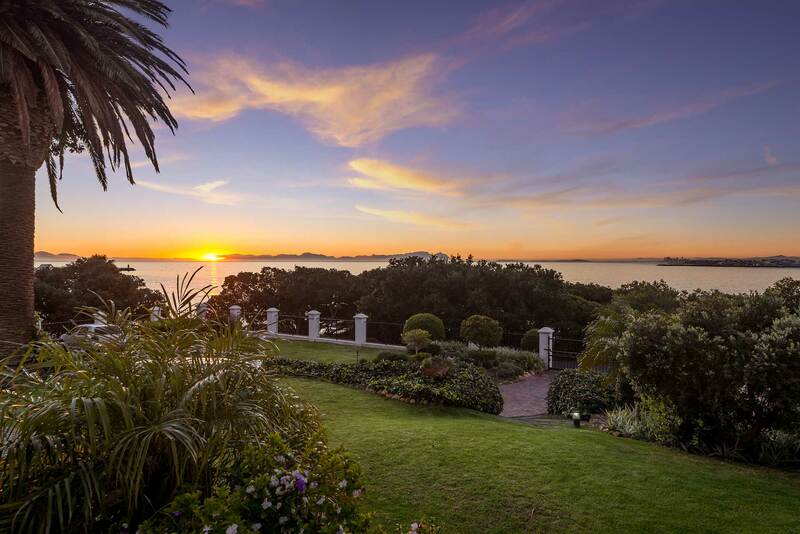 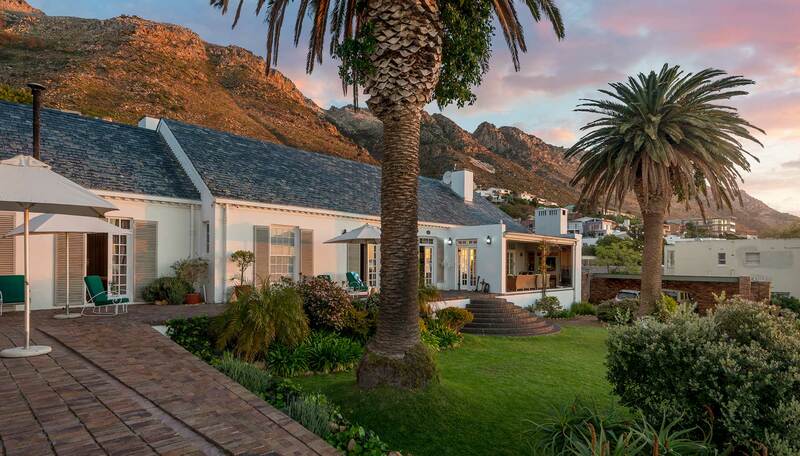 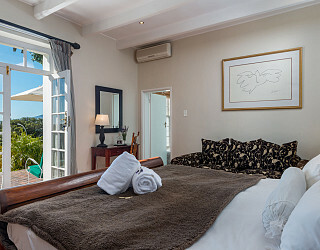 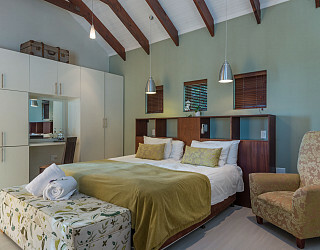 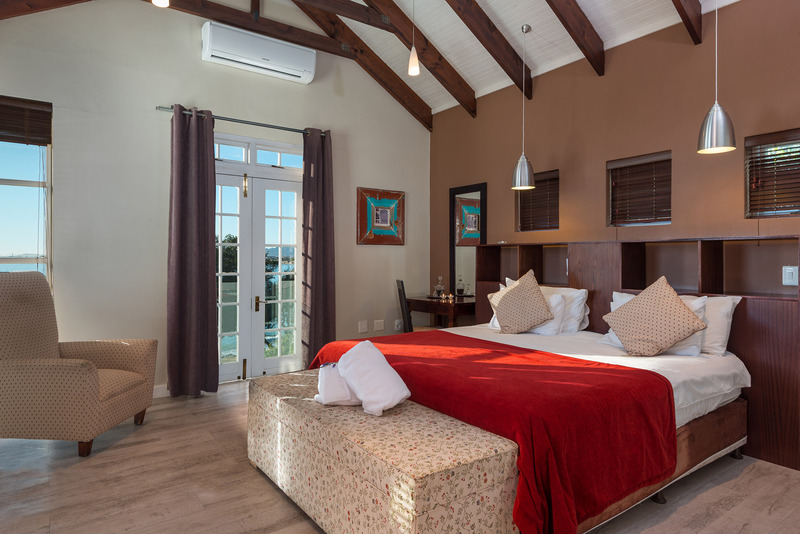 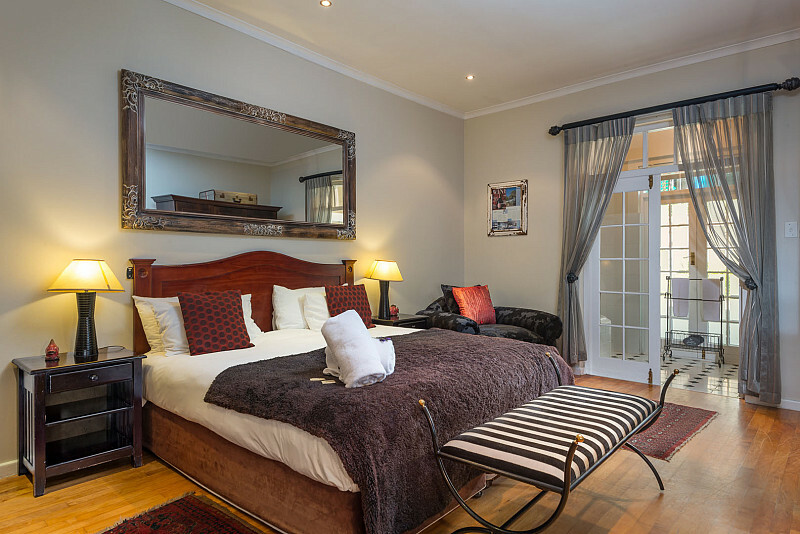 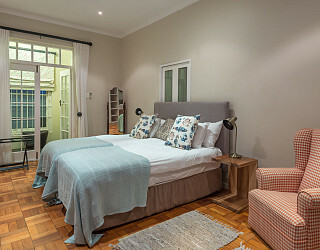 Manor on the Bay Guesthouse is situated 50m from the beach, offering affordable accommodation, value for money and great discounted specials throughout the year, in picturesque Gordon's Bay, Cape Town. 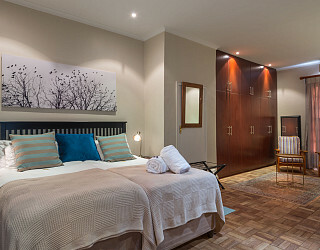 We are 5 minutes’ walk from upmarket restaurants and Bikini Beach with Blue Flag status. 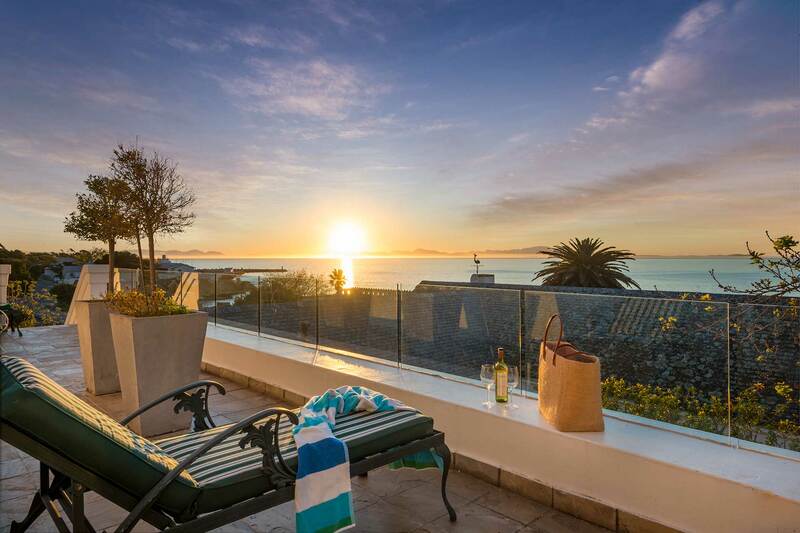 Gordon’s Bay is a top tourist destination in close proximity to Cape Town, Table Mountain, the Winelands (Stellenbosch, Franschoek, Paarl, Helderberg) and over 12 golf courses and located on Route 43, one of SA’s most scenic routes (Gordon’s Bay to Hermanus coastal road). 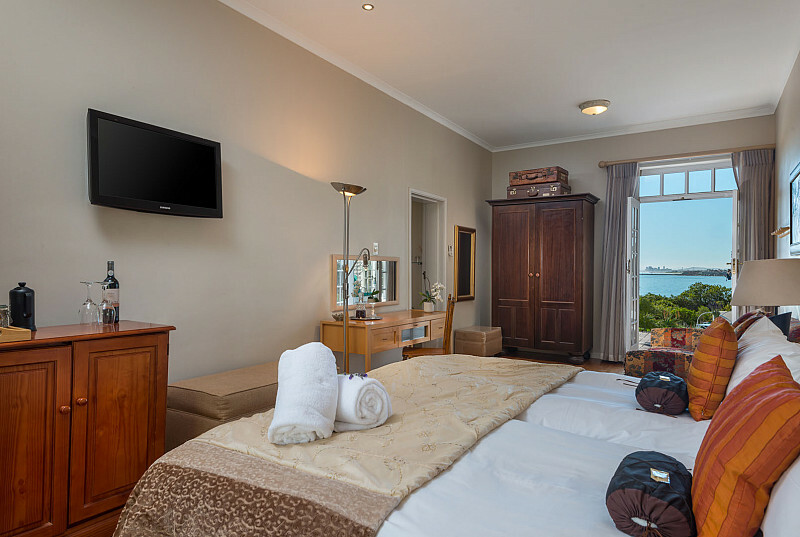 Also famous for the Southern Right whales visiting us each year: Gordon’s Bay, Gateway to the Whale Route, August – November. 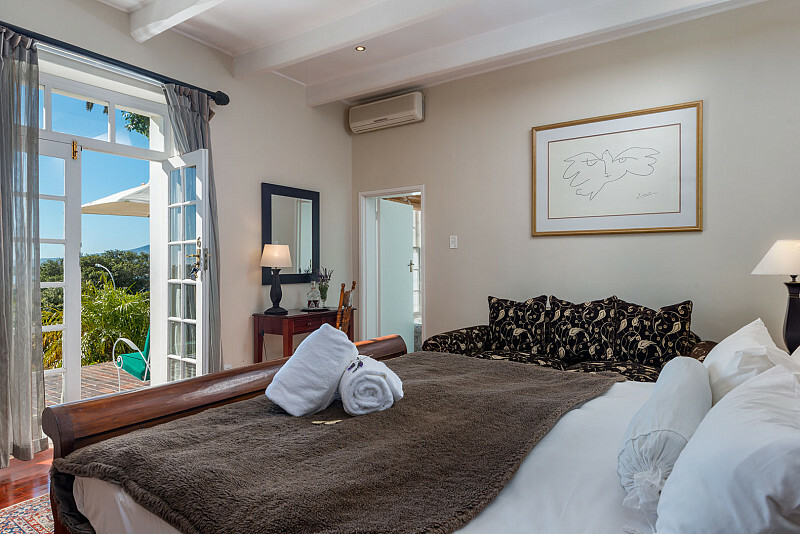 Enjoy the warmer sea water – about 9 degrees warmer - than Cape Town’s icy waters. 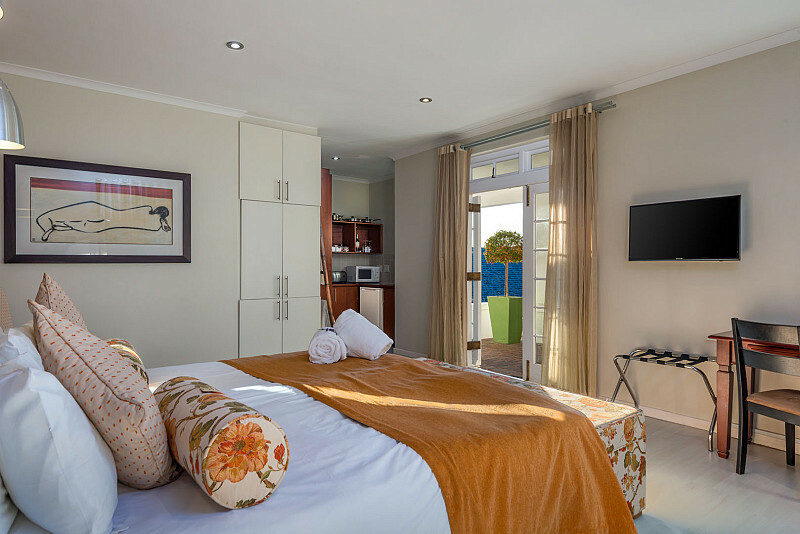 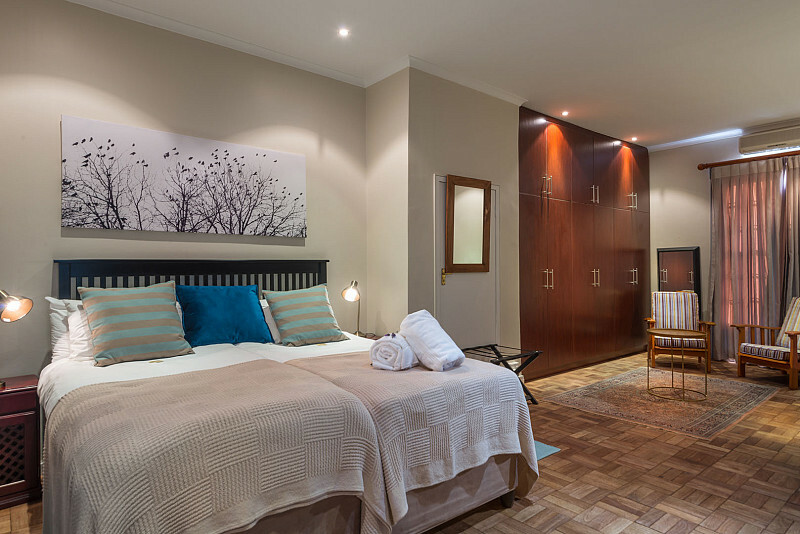 The Manor provides luxury accommodation in all 13 en-suite bedrooms with bed and breakfast or self-catering options & the family room suite. 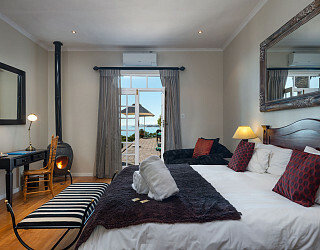 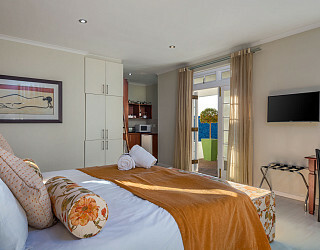 We have disabled friendly rooms & inter-leading family rooms. 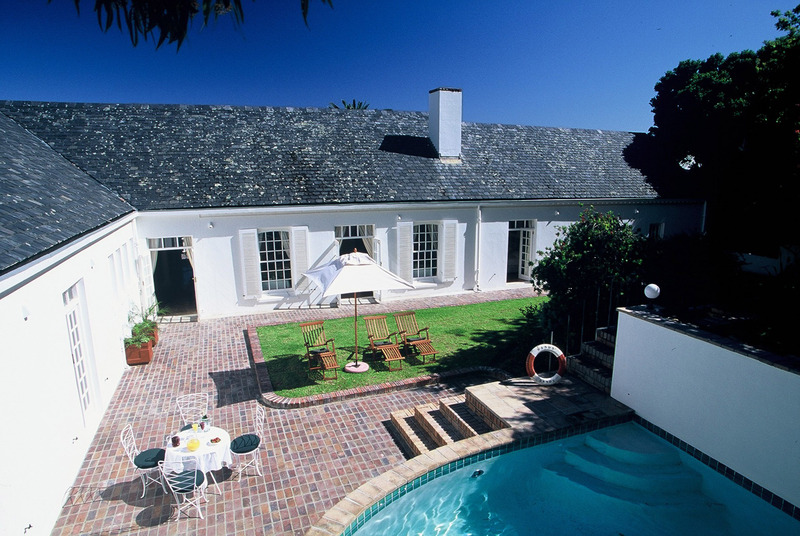 In addition, we offer function facilities for weddings, cocktail parties and product launches. 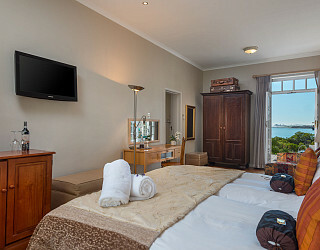 There's a never ending list of activities in and around Gordon's Bay and Cape Town.